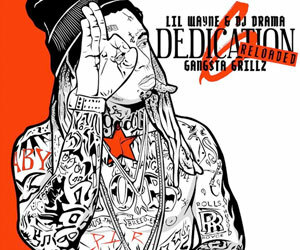 Lil Wayne has revealed an official capsule for his upcoming Dedication 6 mixtape. The collection includes a D6 snapback, D6 hoodies, D6 t-shirts, and D6 joggers. 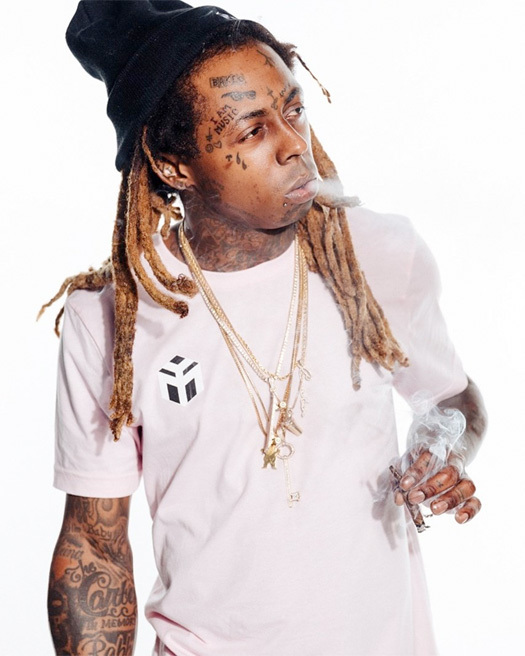 You can purchase all of the new Young Money Merch apparel here. The lookbook for the capsule, which you can check out below, features Trippie Redd and his girlfriend modelling the new clothing line! 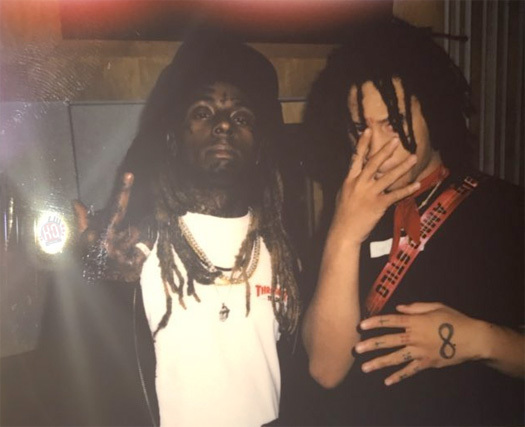 Do you think Trippie could be on Dedication 6? Brittney Kelley and Brian Kelley, who are the founders of the Tribe Kelley clothing line, recently chopped it up with Billboard for an interview. 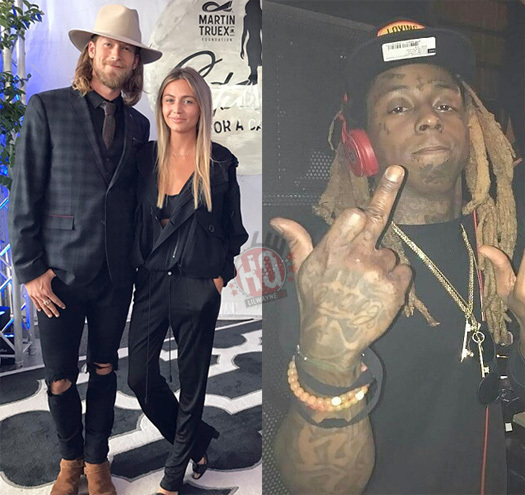 During their conversation, Brittney and Brian spoke on Lil Wayne wearing their Tribe Kelley apparel at the 2017 Billboard Music Awards on Sunday plus revealed what their favorite Wayne songs are. You can read exactly what they said after the jump below! 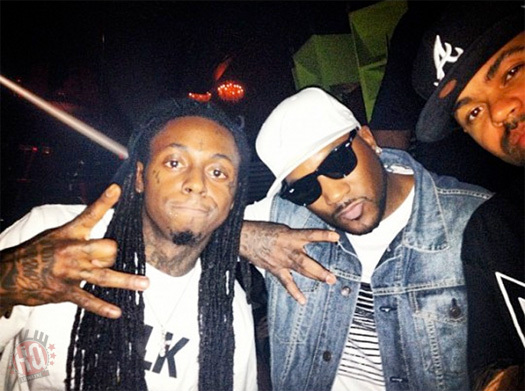 Lil Wayne has announced on his Twitter page a new line of Young Money merchandise coming soon. The YM CEO also shared a few photos of himself rocking his new apparel, which you can see below. 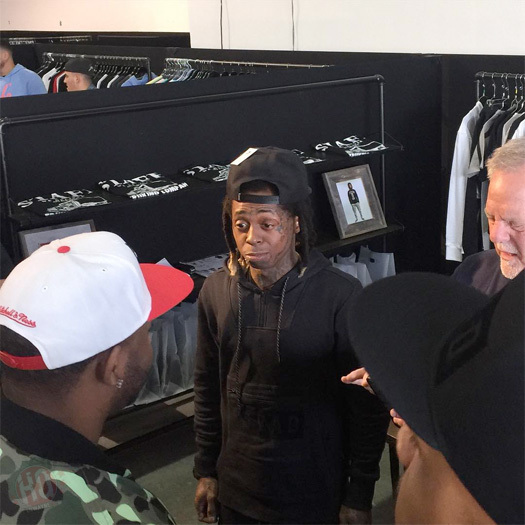 Wayniacs, what are your thoughts on Weezy‘s new clothing line? Personally, I will definitely be copping a few items when it drops! Here is the official music video for Young Money artist Baby E‘s “Finessin’” single featuring Lil Wayne that appears on No Ceilings 2. The visual, which was directed by Eif Rivera, was shot in Miami, Florida on January 11th and Weezy can be seen rocking Drake‘s OVO clothing line. Click here to check out some behind the scenes footage and here to view some photos from on set of the “Finessin’” video shoot! Check out a recap from Lil Wayne‘s appearances at LIV nightclub and the Agenda trade show in Miami, Florida last month to promote a new line of his TRUKFIT clothing brand. 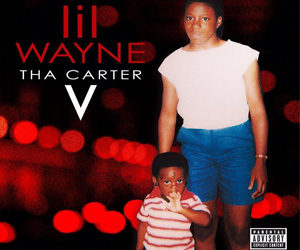 In the video, which you can watch below, we can see Weezy chilling and performing live at LIV on January 17th, as well as attending Agenda on January 19th. 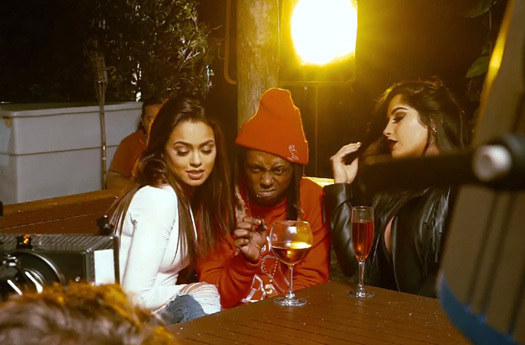 Tunechi‘s Young Money artists Mack Maine, HoodyBaby, and Stephanie Acevedo can also been seen making appearances in the recap!